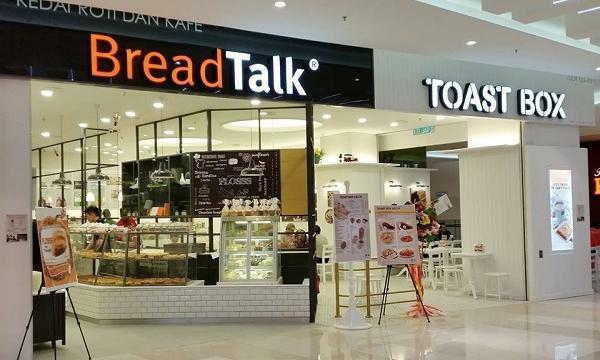 BreadTalk Group (BTG) announced that it will acquire, through its wholly owned subsidiary BTG Vault Pte Ltd, 380 million shares in Thai company NPPG. The transaction will be completed over two tranches. In the first tranche, the company will purchase 285 million shares at 1.50 THB per share, equivalent to approximately 15% of NPPG shareholding. This is expected to be completed before the end of April. In the second tranche, BTG will purchase the remaining 95 million shares equivalent to approximately 5% of NPPG shareholding before the end of January 2020. 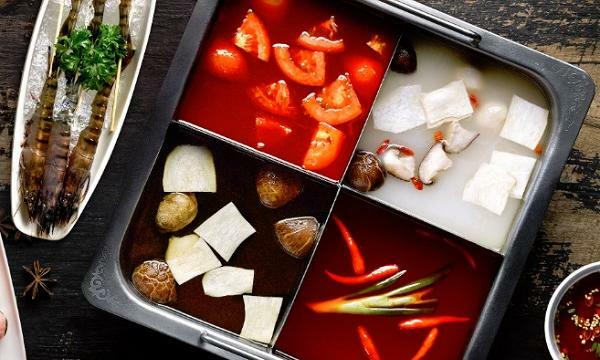 The group, whose brand portfolio comprises brands such as BreadTalk, Toast Box, Food Republic and Bread Society, will initially assume two seats on NPPG’s board following the completion of the first tranche. “Thailand is one of our key strategic focus markets, and we find that NPPG has a lot of hidden assets whose intrinsic value could be realised with the right management and expertise,” he said. Founded on September 1987 and listed on the Thailand Stock Exchange in 1993, NPPG currently has registered capital amounting to 1,162 million baht and has A&W, Kitchen Plus, and Dean and Deluca in their food and beverage portfolio. “As we are now expanding our Dean and Deluca footprint, BreadTalk’s expertise and experience in the retail food and beverage space will enable us to grow faster and stronger,” NPPG’s Executive Committee chairman Chirdsak Kukiattinum said.